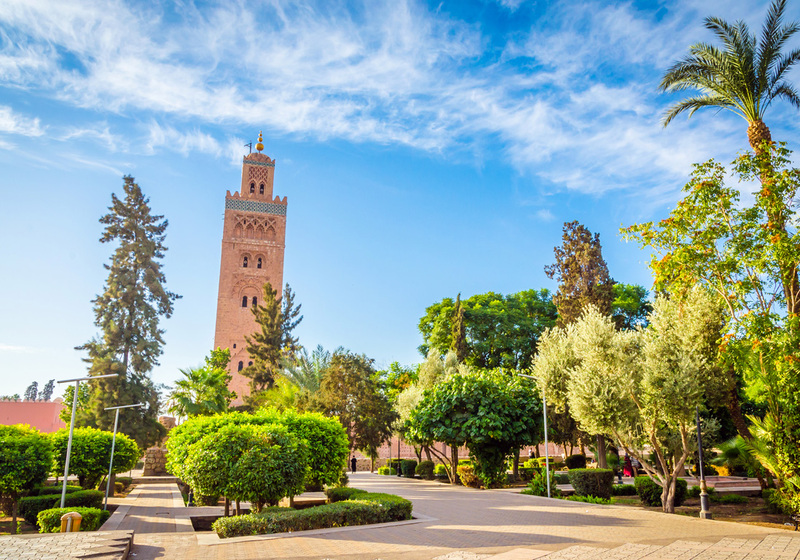 The transfer from Marrakech airport. A dinner for two people excluding drinks. A Hammam "Marrakech ritual" for two people (scrub with black soap). A bottle of Moroccan wine in the room (at the arrival). Offer valid for all newly booked stays between the 15th of June and the 8th of September 2019 included. Book directly your summer holidays and take advantage of up to 20% discount on the room rate, breakfast included. No combinable with other special offers. 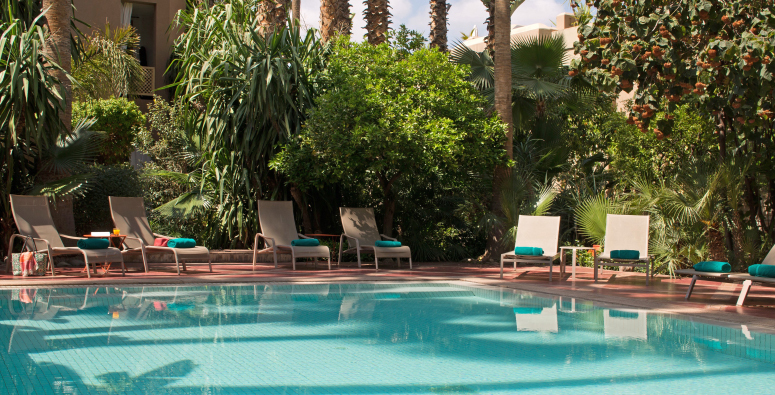 A traditional Moroccan Hammam with eucalyptus black soap scrub, followed by a signature massage of the body (60 minutes) and a scalp massage (15 minutes). Because your time is precious, we recommend you this exclusive service at the arrival and at the departure in order to avoid a long and fastidious queue for police formalities. 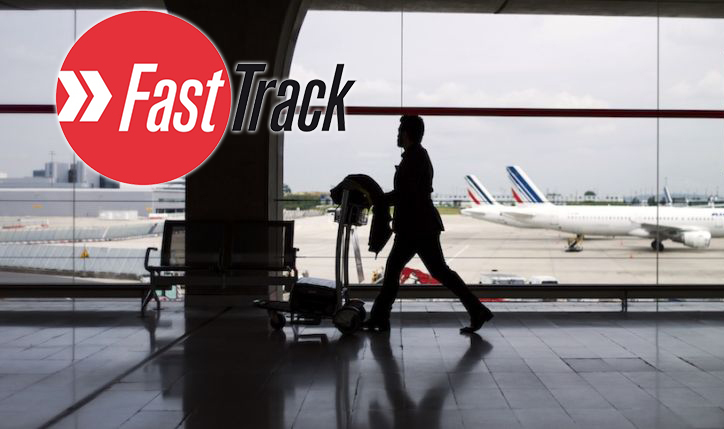 The FAST TRACK service cannot be modified. 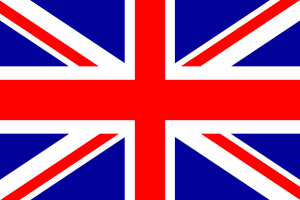 It is non-refundable in case of cancellation 48 hours or less before arrival. 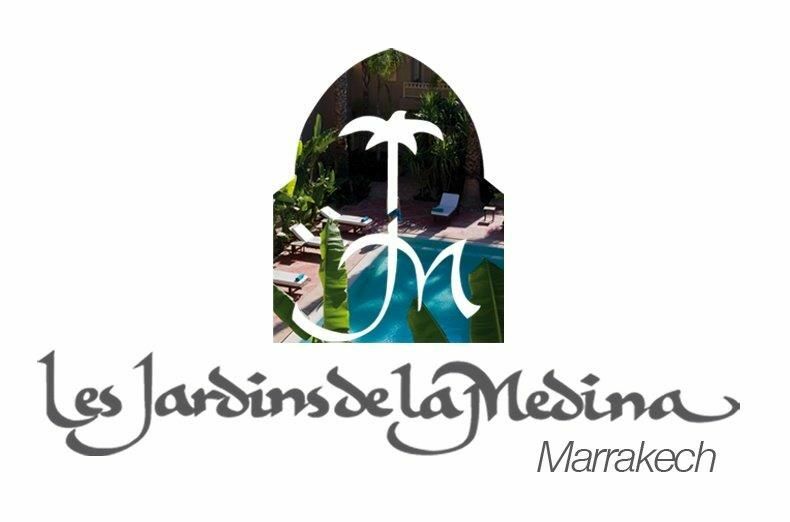 Les Jardins de la Medina celebrates your Honeymoon!